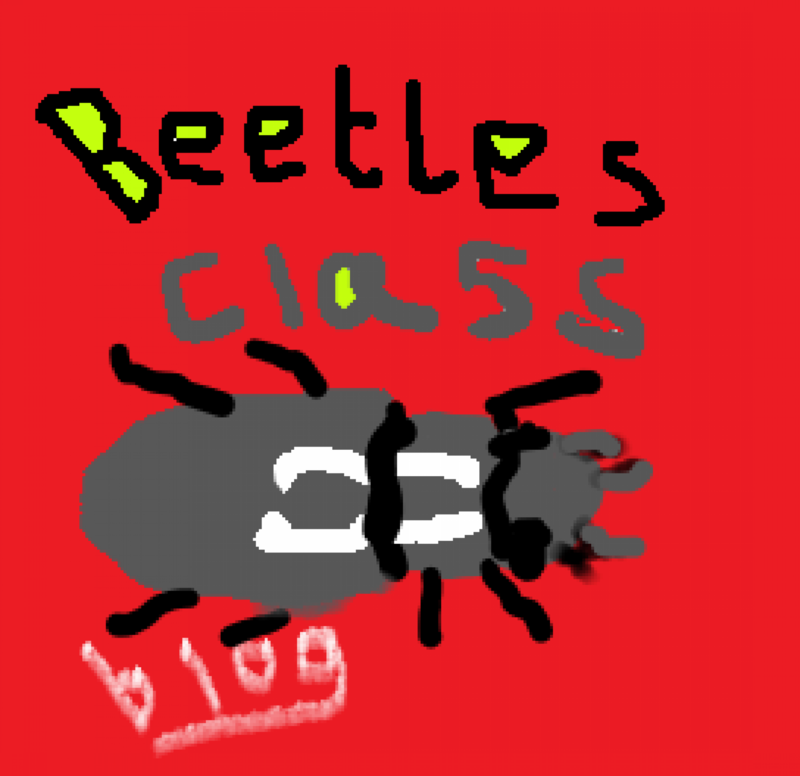 Brilliant Beetles Class – Blogging about life in our class! But why ? because there the most interesting books I have read before . There are myths that were made centuries you would never know till your parents would actually tell the truth. did you know that cats clean there own self by licking them? cats can hear dolphins. Theoretically. the ridged pattern on cats noses is a unique human fingerprint. kittens start to dream when they are a week old. most female cats are right-pawed and male cats are left-pawed. how to make a movie! Lights, camera, camera speed, ACTION! Things you will need; camera, microphone, good lighting, costumes, props, green screen (optional) and a script for each of your actors. People you need; actors, camera person, hair and stylist, set designers, director and an editor. Next give scripts to the actors so they can learn it. Once they have learnt it get your camera out, make your scenes, now you’re ready to shout: lights, camera, camera speed, ACTION! Fortnite the best game ever you can land in different location and kill people you collect guns and try to survive to the end. There is also game modes like 50 v 50 high explosives solid gold and more! v-bucks are a type of money in fortnite which you can buy for real money. You can buy skins axes dances and gliders. Marvel is the best you may like DC but I love marvel. The comics, the movie and the game are great but the super hero is where it is. Like spider man to iron man but I hope they don’t stop. Put some think in the speech if you think some else. so the big quiz DC or MARVEL!!!!!!!!!! Today we are doing a blog about fortnite battle royale. An epic game made by epic games all for the price of nothing! And you can buy in game credits for real money. Here is a picture of v-bucks. You can also get characters here is one . How would you recommend people? There is also the BATTLE PASS!!!!!! You have skins to win. You win umbrellas when you get a victory royale. There is also special extra modes like high explosives and solid gold. You can get different ratites common – grey; uncommon – green; rare – blue; epic- purple; legendary – gold. First of all, talk to her/him, ask them to play with you. Fourth of all, ask them if you can sit with them at lunch. Make sure you do this every day. Eventually, they will be your friend.